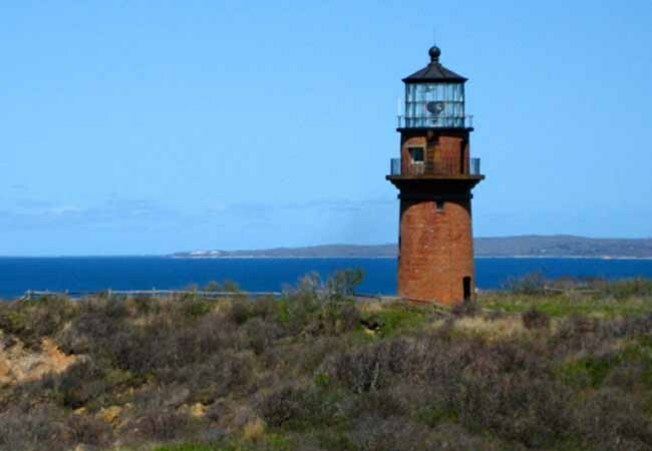 El Gay Head Lighthouse es simbolismo de la cultura de la tribu Wampanoag y es el único faro del país que tiene historia con indios nativos. Native American leaders are marching in Washington, D.C. to support a Massachusetts tribe's bid to protect its reservation lands. Supporters want Congress to pass legislation proposed by Massachusetts lawmakers enshrining the tribe's 300-acre reservation into law. The U.S. Department of the Interior ruled in September it could not hold land in trust for the tribe, effectively reversing a 2015 decision designating the land as the tribe's reservation.